When Dan approached me to do another guest post for him, this time on the topic of my TV memories, my first thought was that this would be an easy one to pull together. However, just like the previous post, more and more memories arose as I thought about it. 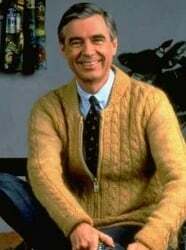 Some of my earliest TV Memories revolve around, surprise, surprise, a children’s show - Mr Roger’s Neighborhood. I can recall the wonder as the trolley dinged along its track, taking us to the Neighborhood of Make-Believe. I grew up in Kansas City in the 80s and 90s, so most of my memories were of watching TV on cable, rather than over the air broadcasts. However, there was one show I was somewhat addicted to that bucked this trend, The Secret City Adventures, a PBS kids art program. I can recall many times spending a number of minutes fiddling with the rabbit ears on an old television with dials on the front, trying to pull in the PBS station from Topeka, KS, 70 miles to the west. My deep interest in technology (and radio in particular) is partially due to trying to figure out exactly why I couldn’t get the show I wanted to see. 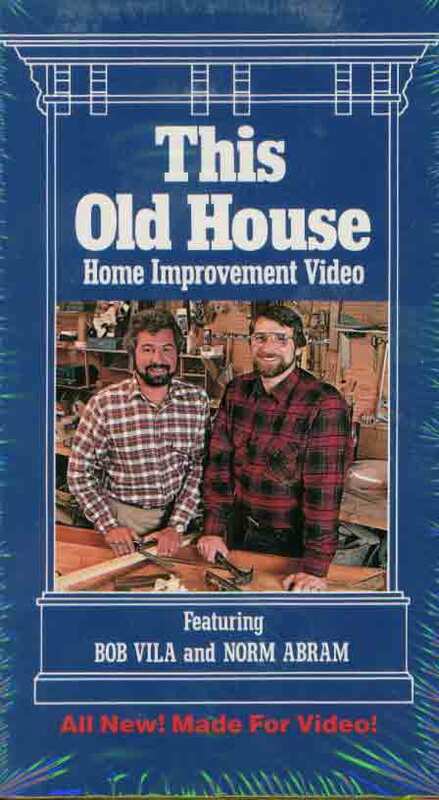 I have many fond memories of sitting down on Thursday nights after dinner with my parents for a family TV double header, first off was This Old House, I loved that show, it never was the same after Vila left. After we finished watching the wonders of home restoration came Mystery!. I remember it well, the incredible opening sequence of Edward Gorey cartoons overlayed with the iconic theme music... I can hear it now. This solid, early introduction to logic and critical thinking had a strong influence on where I’ve ended up in life. As time marched on television changed, over the years I was able to enjoy such works in syndication as Mission Impossible, and The Man from U.N.C.L.E., as well as less serious shows like Get Smart. One thing I do know is that well before import animation reached the prominence it has today, I enjoyed the imports we had Robotech, Speed Racer, Tanzor Z, even if they were horrible adaptations to fit the US market and rules of the time. 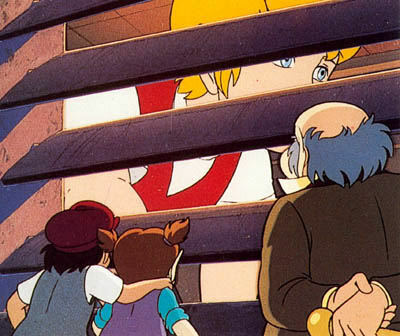 My interests weren’t limited to Japanese imports alone, Danger Mouse (UK), The Littles (FR/CA), Spartakus and the Sun Beneath the Sea (FR) and The Mysterious Cities of Gold (FR/JP) all of these were important to me at one time or another. TV has changed over the years, many great shows have come and gone. I am thankful that in our modern, fast paced, interconnected world; more and more venues like Netflix are getting the rights to these older shows, and I can introduce my daughters to some of the programing that helped make me into the inquisitive and creative person I am today. Laith Preston is a voracious reader, aspiring writer and jack of many trades. When he is not at his day job as a web application developer, he can be found wasting way too much time on various pastimes in Des Moines, Iowa, with his wife, three kids and the cat. 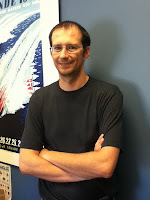 You can find his aimless meanderings at his blog, http://laith.wordpress.com/. Great post, Laith. I grew up in the 70s and 80s, a little before your time, but I remember some of those shows, too. My favorite was Star Trek. But I've been a long time reader and have more memories of me trying to get my brothers and sisters to lower the volume down so I can read rather than actually watching the shows. Do you remember when at 11pm, the TV announcer would say: "It's 11 o'clock. Do you know where your children are?"